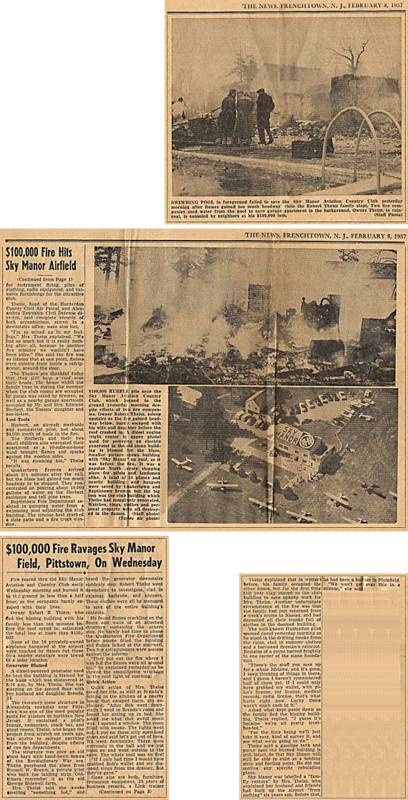 Mr. Frank Becker (a member/owner of Sky Manor Airport)! Thank you to our sponsors, volunteers, guests, Gala committee and all who donated for making the 9th Annual On Angels’ Wings Gala a huge success! 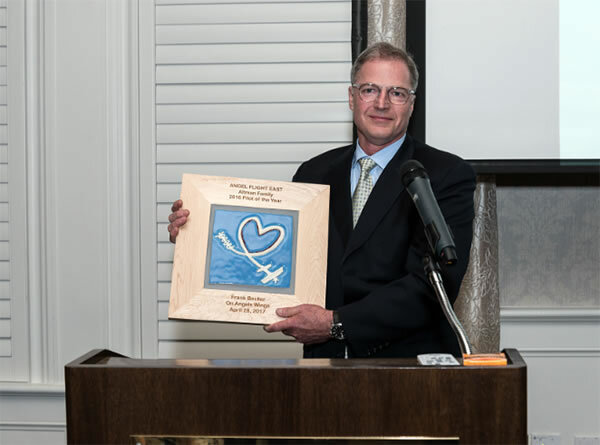 The financial success of the Gala assures that Angel Flight East can continue its noble mission of providing free air transportation to children and adults in need of medical treatment far from home. 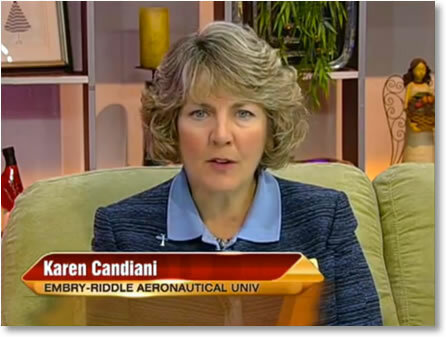 Karen Candiani, who is married to one our founding board members Don Kugler, appeared on the Fox4 Morning Blend (Fort Myers, FL) with Bill Wood on June 8th promoting Embry-Riddle Aeronautical University.